After much anticipation, we're happy to announce that the Pistol Grip is now available. Add a Pistol Grip to your Falcon for an unbelievably realistic action gaming experience. To hear what people are saying about the Pistol Grip, check out these recent reviews from Wired and IGN. 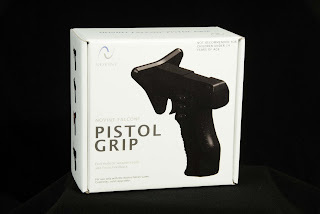 To get your Pistol Grip, click here.